The Best Solution in the Claims Industry! Monitor each claim you are assigned with ease and track appraiser/office performance. Use zip code and geo location to assign to appraisers and confirm the claim has been accepted.. 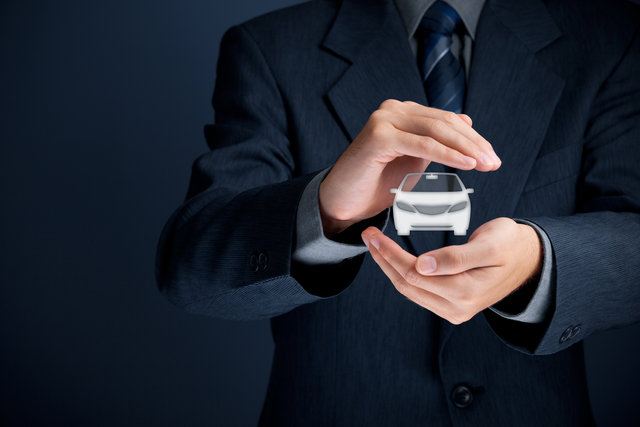 Assign claims to Appraisal Companies, Body Shops in your DRP program, and Third Party Administrators. Track performance stats and stay on top of turnaround time with reports and auto notifications..
Empower your shop to streamline the repair process , billing , and payments to shop employees. 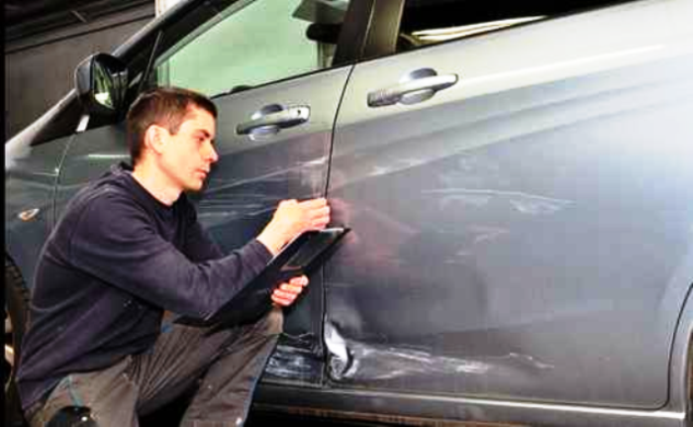 Track stats on all aspects of the repair process and go paperless. Manage all the insurance companies you do business for with ease and perfection. 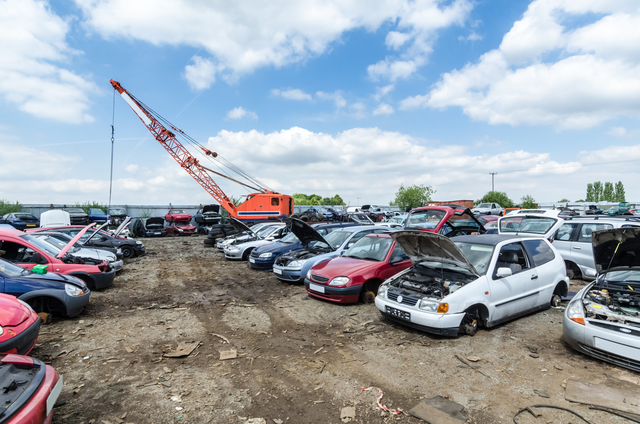 Never lose track of the status of a claim and have the ability to use location assignment to assign for inspection in a efficient manner. Save your company time and money by digitizing the sales order and invoicing process by utilizing the tracking and storage of all invoices and orders. 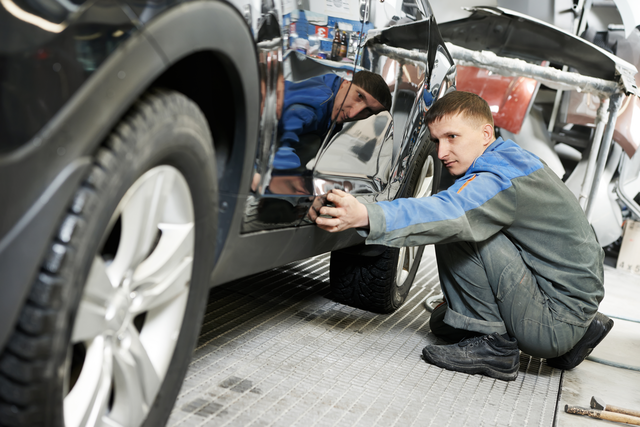 Track your vehicle’s complete repair from start to finish in cooperation with your body shop of choice. Monitor paperwork and images with ease. Your information was submitted to Claims Flow Solutions. A representitive will be in contact with you shortly. 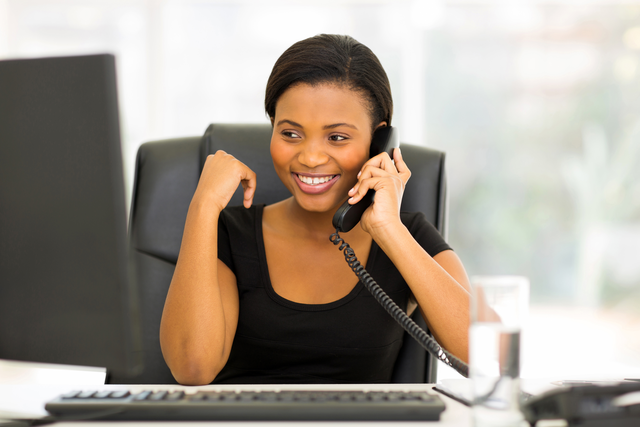 If you require immediate assistance, please call us at 888.471.9555. Claims Flow Solutions LLC © Copyright 2014. All Rights Reserved. Claims Flow Solutions, the Claims Flow Solutions logo, among others, are registered trademarks of Claims Flow Solutions LLC. in the United States and other countries. Other parties' trademarks or service marks are the property of their respective owners and should be treated as such.